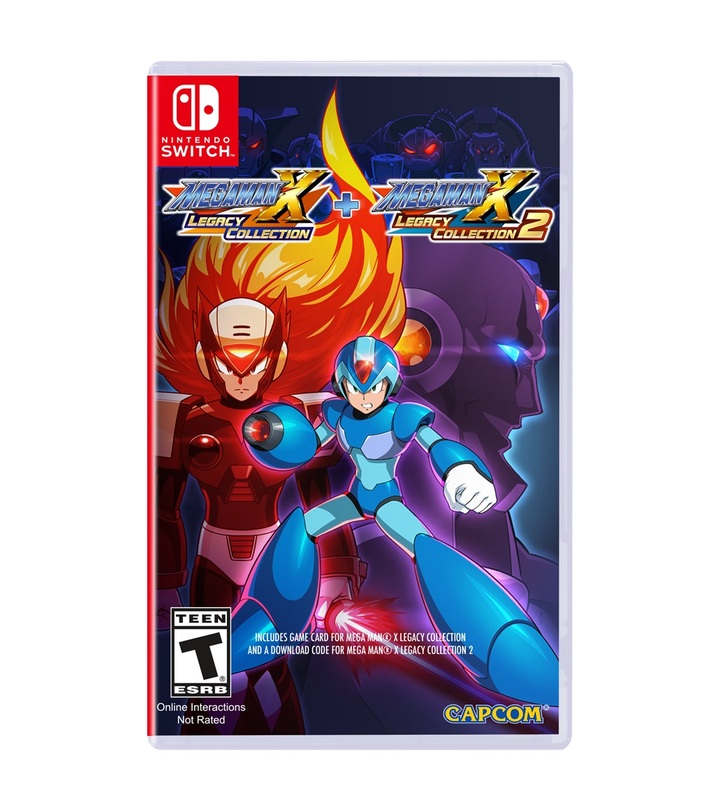 Those still waiting on picking up the Mega Man X series of games on Switch might be in luck, as the physical combo pack of Mega Man X Legacy Collection 1 and 2 has been discounted through Amazon. At least for the time being, the set is priced at $29.99. This is a solid $10 cheaper than usual. Those interested can order their copy here. 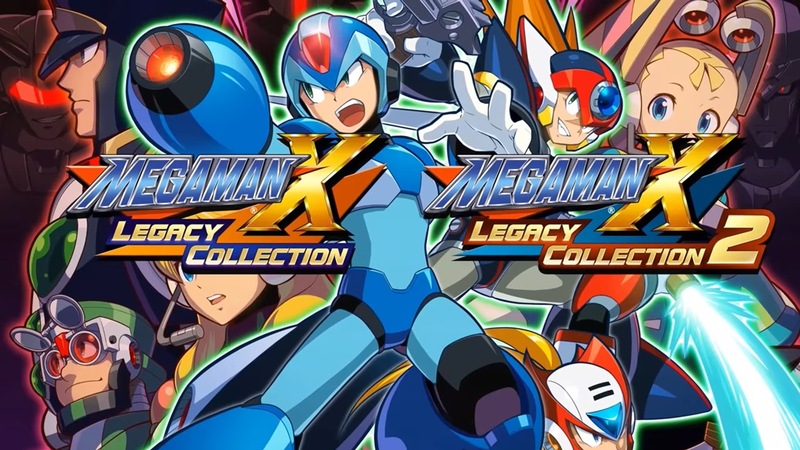 New listings for Mega Man X Legacy Collection went up on the Japanese Switch eShop today. Thanks to that, we have file sizes for both releases. 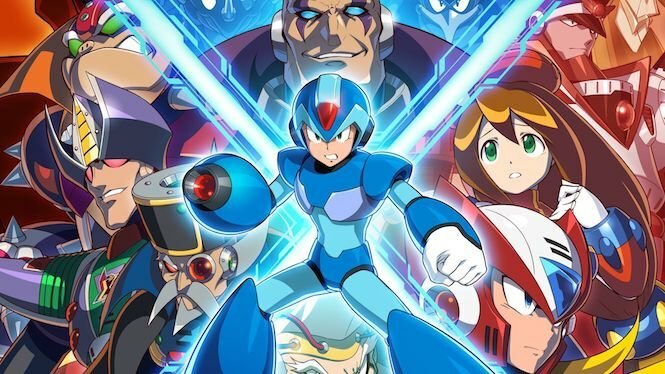 Mega Man X Legacy Collection will take up 3.0GB. 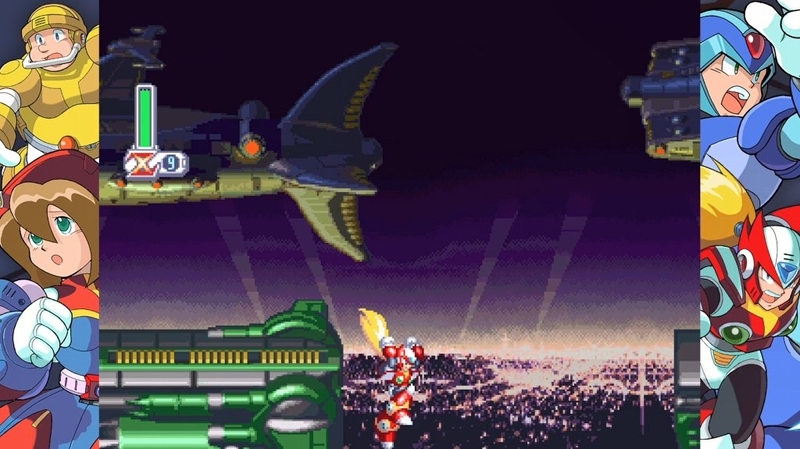 The second package, Mega Man X Legacy Collection 2, requires 6.8GB of free space. 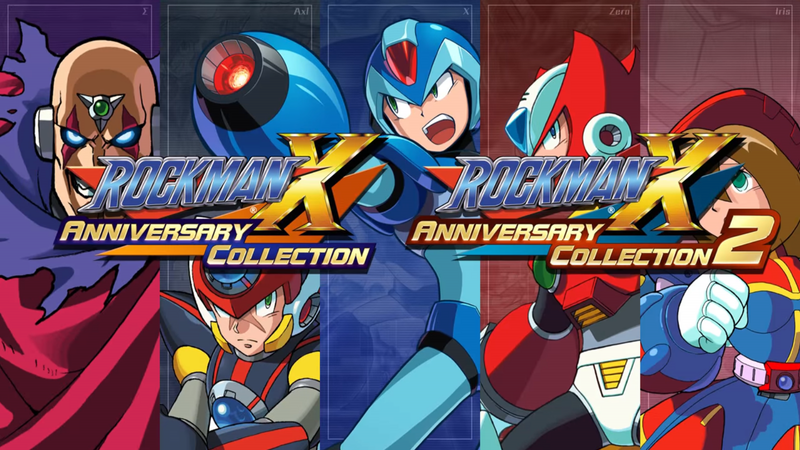 Mega Man X Legacy Collection 1+2 will also be sold at retail. The first collection comes on a cartridge, but the second is offered as a download code. 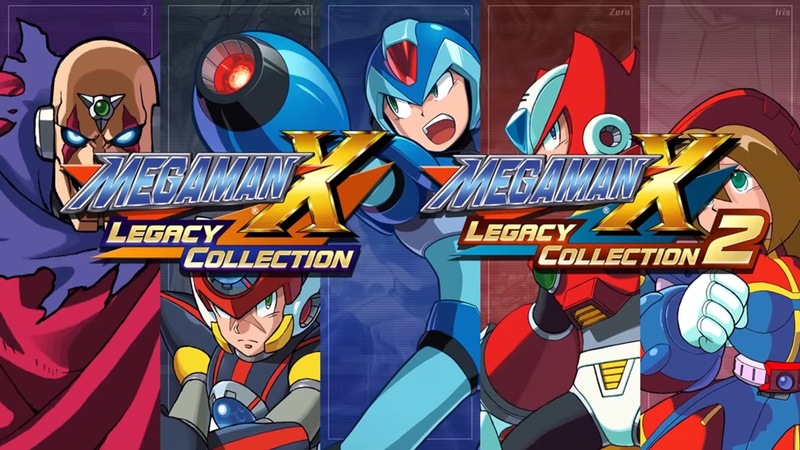 Capcom offered the latest coverage on Mega Man X Legacy Collection 1+2 this week. 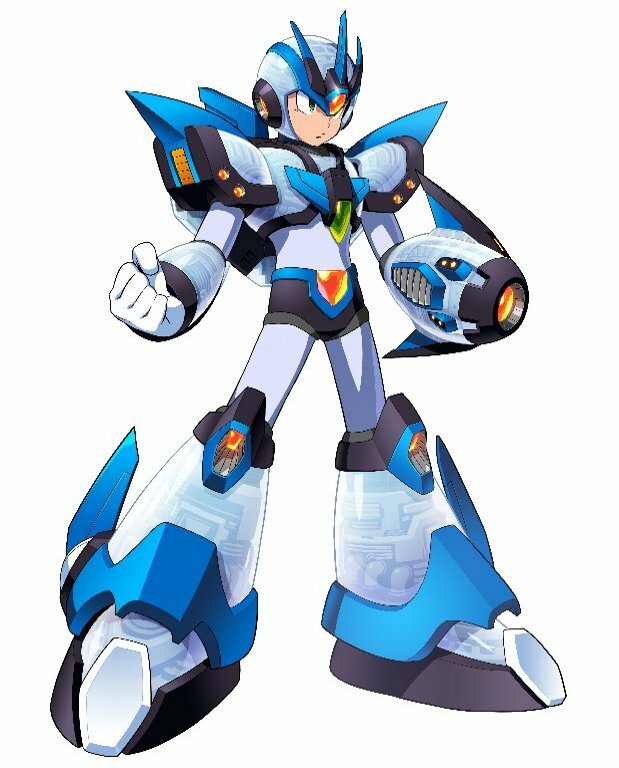 The company provided the latest details about X Challenge in particular, including some new armor for Mega Man. 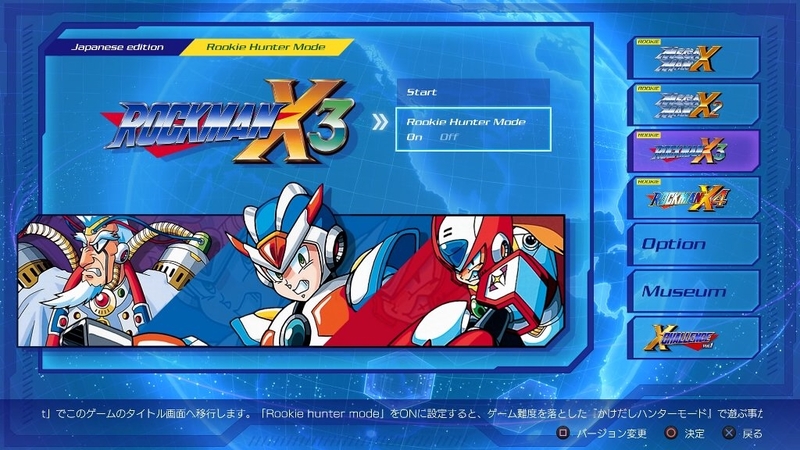 Japanese magazine Famitsu also posted an interview with producer Kazuhiro Tsuchiya. 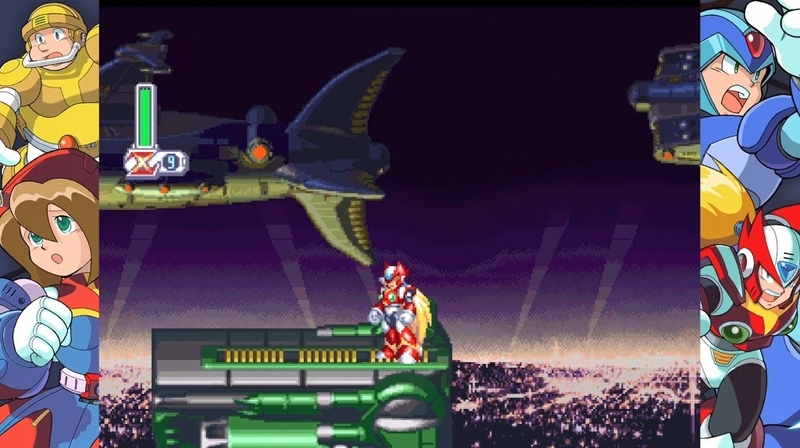 Tsuchiya spoke about bringing back the Mega Man X games in the new collections, what’s new, and more. A new wave of details have come in for X Challenge in in Mega Man X Legacy Collection 1+2. 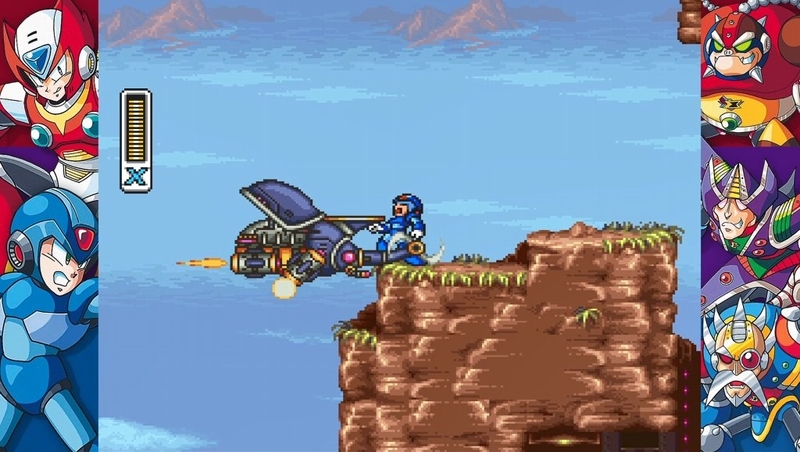 Among other things, we learn that some new armor has been made just for this mode.